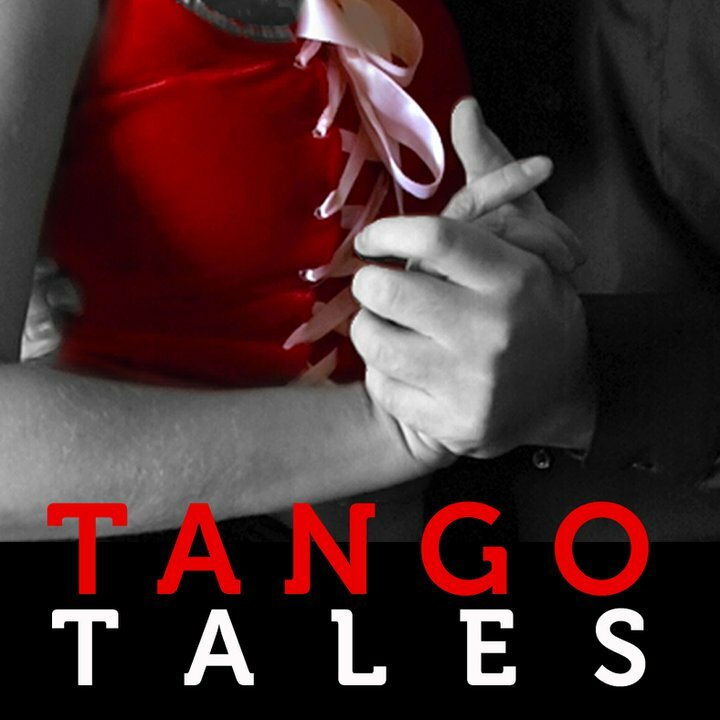 Traditionally La Payanca was played as a perky tango-milonga. Aslan completely re-thought the old piece: it sounds like a solemn tango. Great to dance! The prettiest collection with several lovely valses to dance to from the fine guitarist of the new generation, Hugo Rivas.